Gloves are the most important connection between the rider and the bike, and since day one have been a big focus in the Fox collection. For 2019 Fox has raised the bar with all-new and completely re-engineered versions of some of their best-performing styles. The Fox Defend D30 Gloves 2019 provide you with the ultimate defense with the D30 Knuckle guards and Kevlar fabirc. Kevlar fibers have a higher cut, tear, and abrasion resistance. The gloves also feature a Conductive Clarino palm for touch screen compatibility. 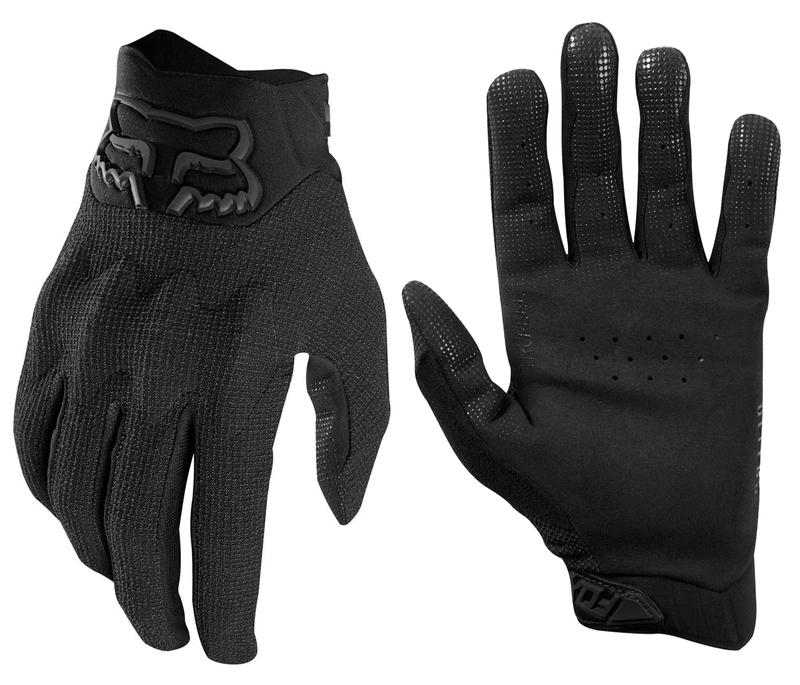 With TruFeel, the Fox Defend D30 Gloves 2019 use an internal silicone texture on the inside of the glove to provide you with heightened sensation and feedback, giving you maximum control of the levers.